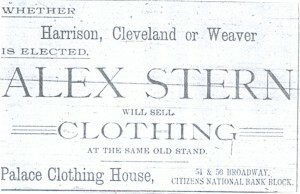 Advertisement for one of Stern’s businesses. 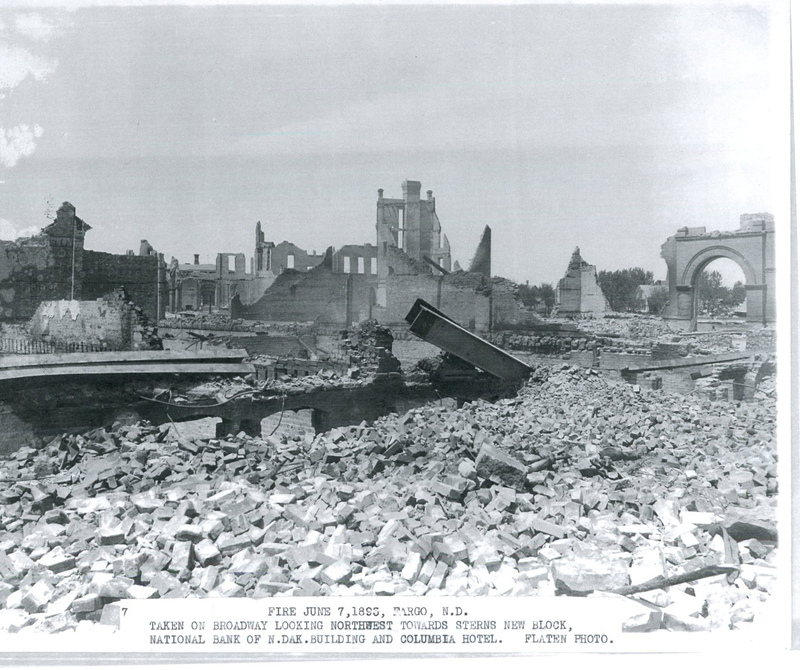 In 2007, the Fargo Forum asked a five person panel of local historians to name the five most influential individuals in the history of Fargo-Moorhead. 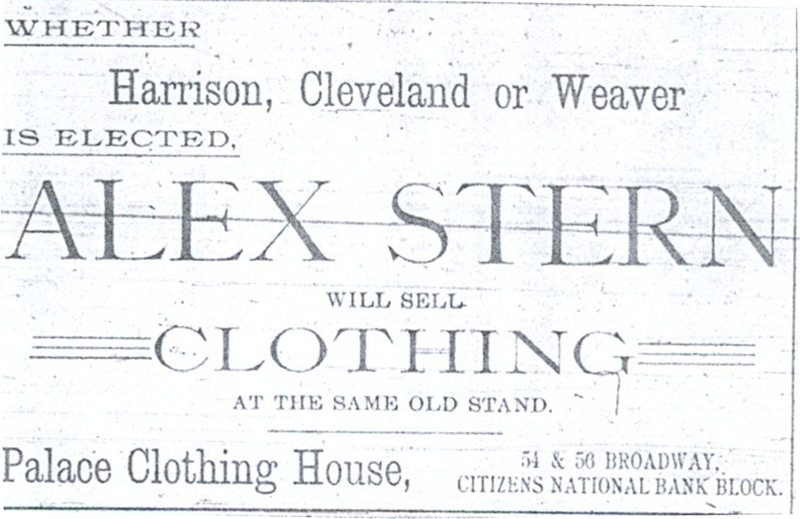 At the top of the list was Alexander Stern.Originally from Germany, Stern moved to Fargo in 1881, and started his career in Fargo as a local retailer by opening a clothing store. In 1885, he moved this clothing store to the corner of Broadway and N. P. Avenue. He was noted as one of the foremost builders and boosters for the city in its early years. 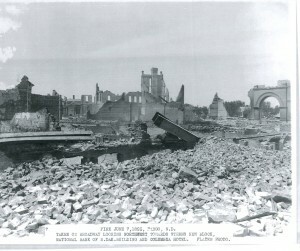 Image of the Stern Block following the Fargo fire. Fargo Forum (Fargo, ND), August 12, 2007. Fargo Forum (Fargo, ND), June 5, 1934. 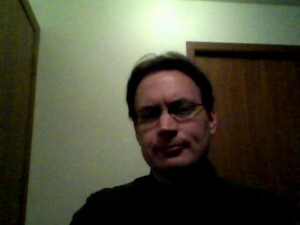 Chad Halvorson is a graduate student pursuing his Master’s degree at NDSU. His focus is United States and Latin American history.